Bring your gift cards, other donations, and notes of encouragement to church on Sunday, January 27th, 9am-noon, or to the church office, no later than 3:00 pm on Monday, January 28th. 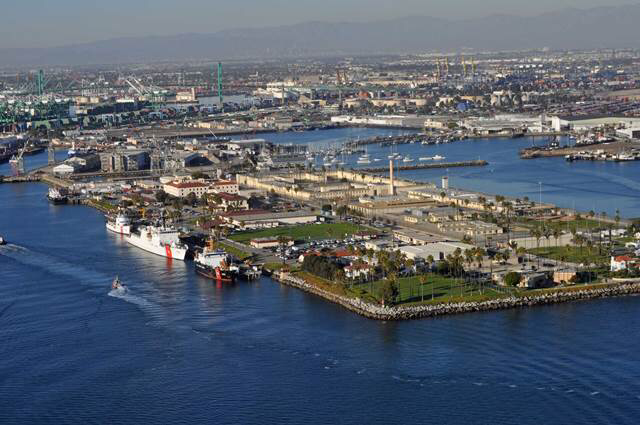 The donations will be delivered Monday afternoon to the Los Angeles/Long Beach Coast Guard base on Terminal Island. This is a great chance to include children in a practical way of serving and loving others. Children are also encouraged to donate pictures or notes of encouragement and thanks for the men and women of the Coast Guard.